Scotch® Commercial Grade Shipping Packaging Tape is designed for Commercial Performance. 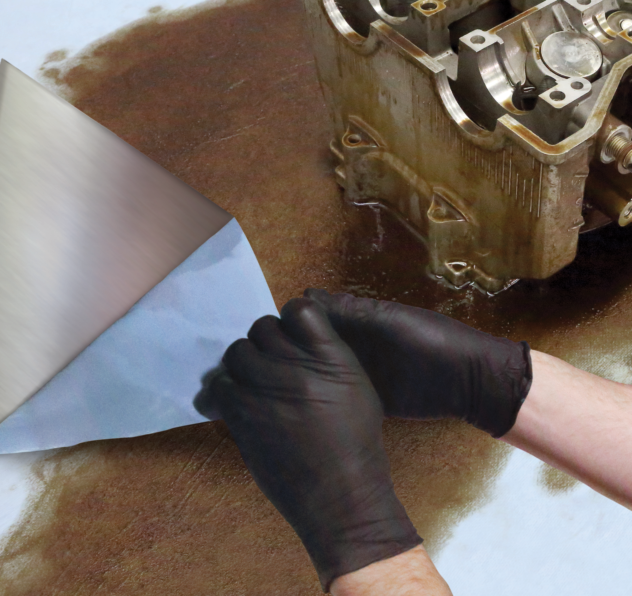 This tape combines our strong hot melt adhesive and backing to seals out moisture, dust and dirt. Resists splitting and assures reliable closures. 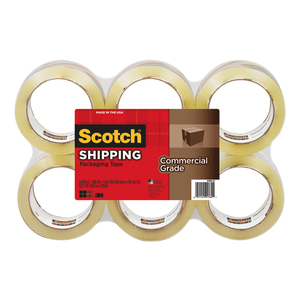 ScotchÂ® Commercial Grade Shipping Packaging Tape is designed for Commercial Performance. 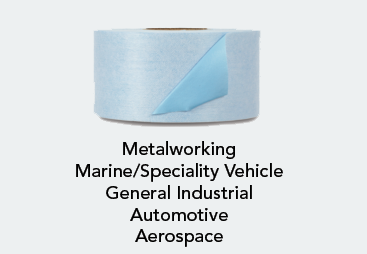 This tape combines our strong hot melt adhesive and backing to seals out moisture, dust and dirt. Resists splitting and assures reliable closures.